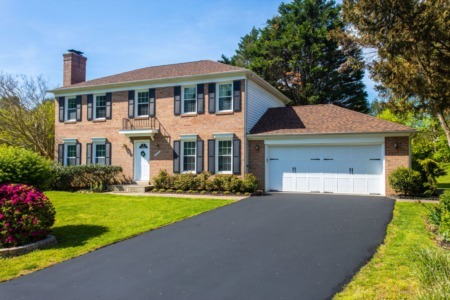 21584 Burnt Hickory Ct just hit the market! See all 30 photos. 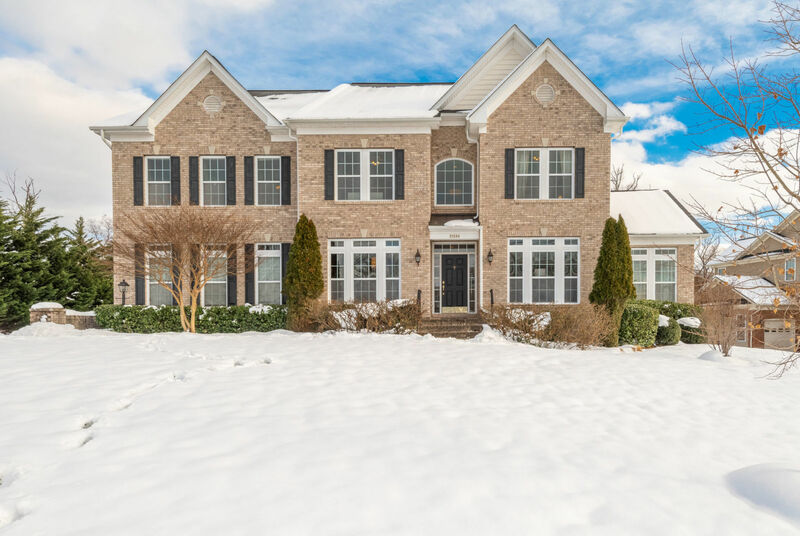 This Broadlands home checks off all the boxes with 5 spacious bedrooms, 4 full baths, 3 immaculate finished levels, over 5,400 square feet of finished living space, a walk-out basement, and great architectural details. Sitting on a .82 acre premium lot, your view of the mature trees will keep you calm after a crazy day. 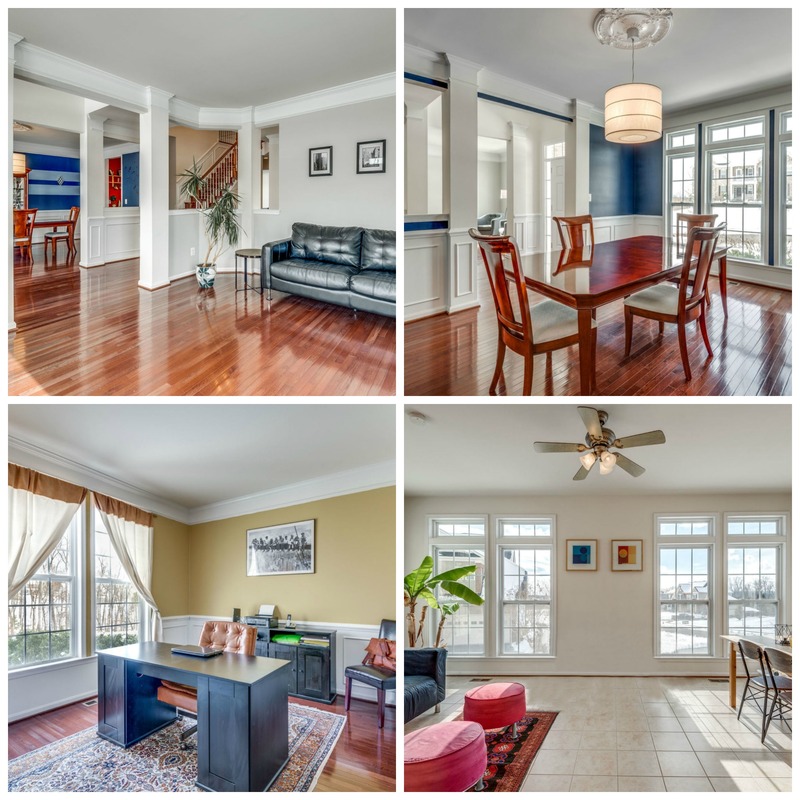 The main level features a spacious open layout with gleaming hardwood floors and plenty of natural light. Gather everyone in the family room for movie night by the gas fireplace. Great access to the gourmet kitchen and breakfast room with views of the backyard. 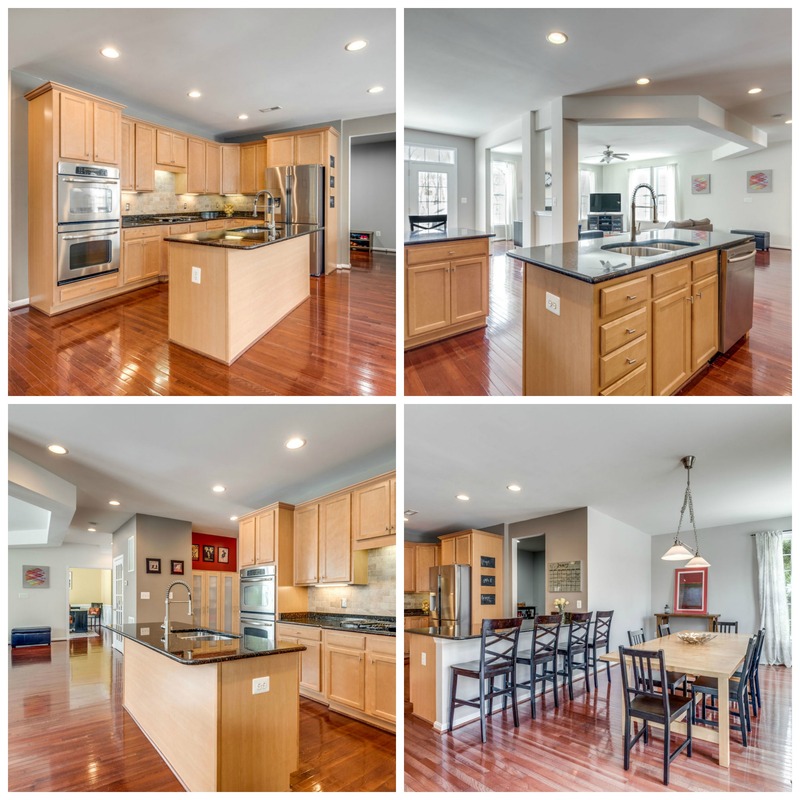 The chef of the family will enjoy prep work on the ample granite counters and cooking on the stainless appliances. 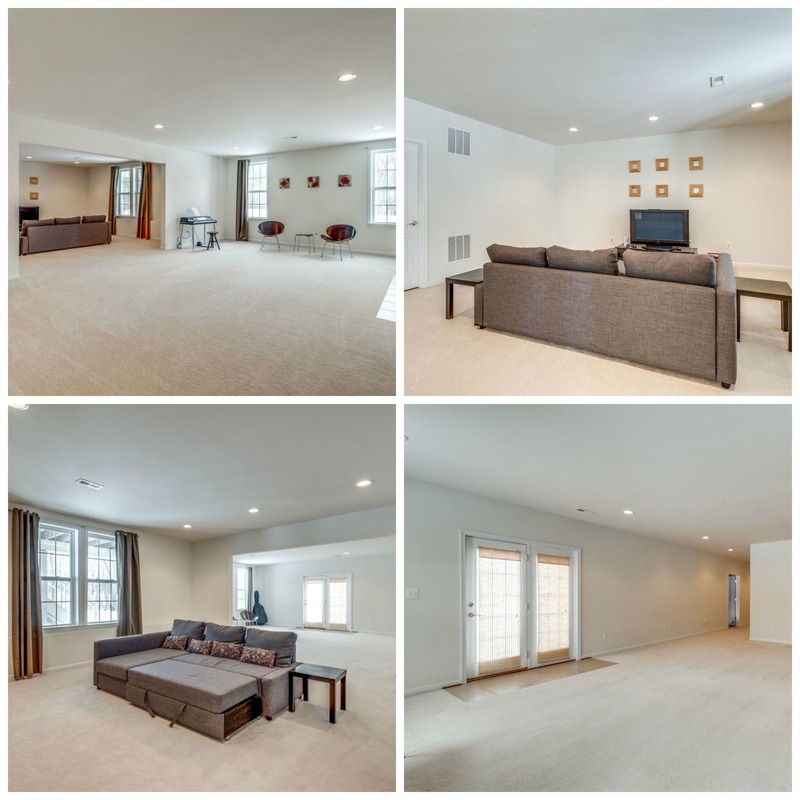 Formal living room has beautiful molding with open access to the dining room for seamless gatherings. Guests will be impressed with the dramatic paint finish and beautiful molding in the dining room. Holiday dinners here will create great memories. The library/office with french door creates a quiet oasis for working or reading. Whether you enjoy crafting or catching up on your favorite book, the sunroom will be perfect for either. The upper level hosts 5 spacious bedrooms including the elegant and luxurious master bedroom suite with sitting room. 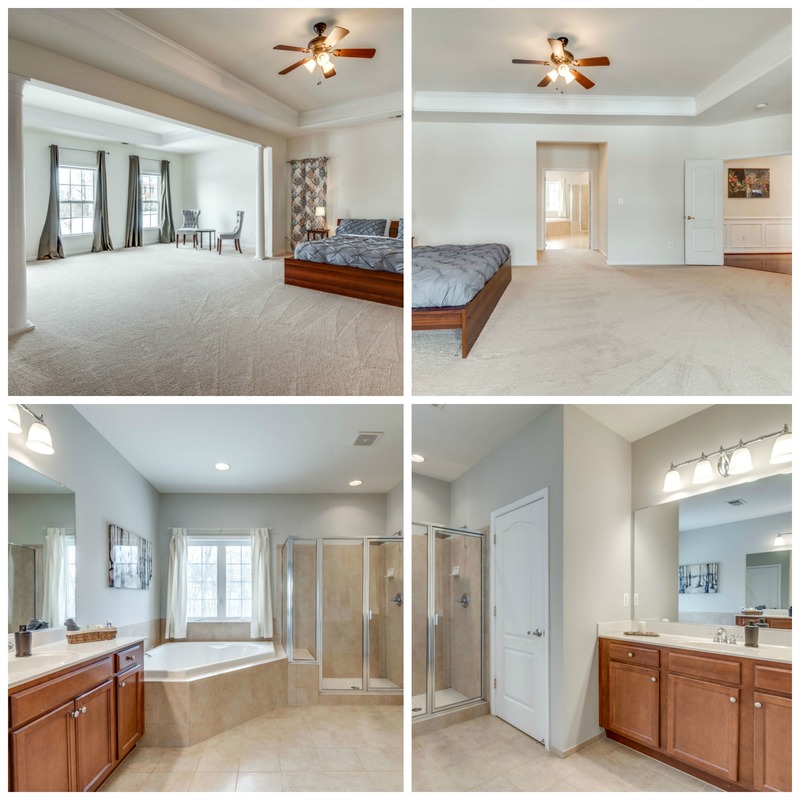 Features in the master bedroom include tray ceiling, decorative columns, dual walk-in closets, and spa-like master bath. 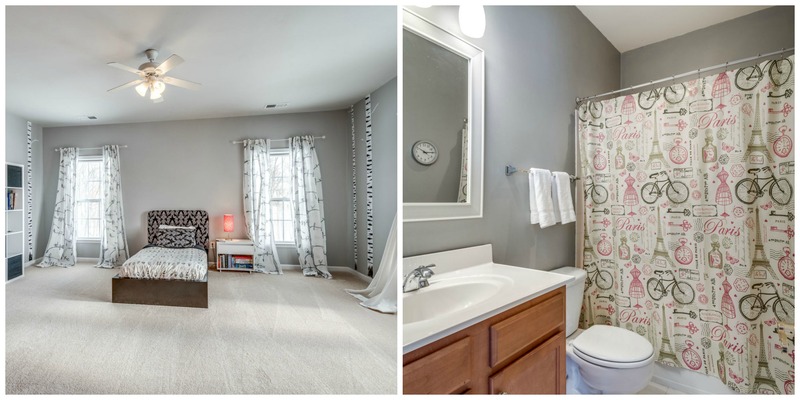 Enjoy separate vanities, soaking tub, walk-in shower and recessed lighting. Two of the guest bedrooms have private bathrooms and the other two rooms share a bathroom with dual access. The walk-out lower level has room for living and lounging! Whether you are up for games, a movie, or working out there is a little something for everyone! There is additional space framed out for a legal 6th bedroom, full bathroom and even a den, craft area or exercise room. Double doors take you out to the extensive, level backyard. There is plenty of room for the outdoor entertaining area of your dreams, even a pool! 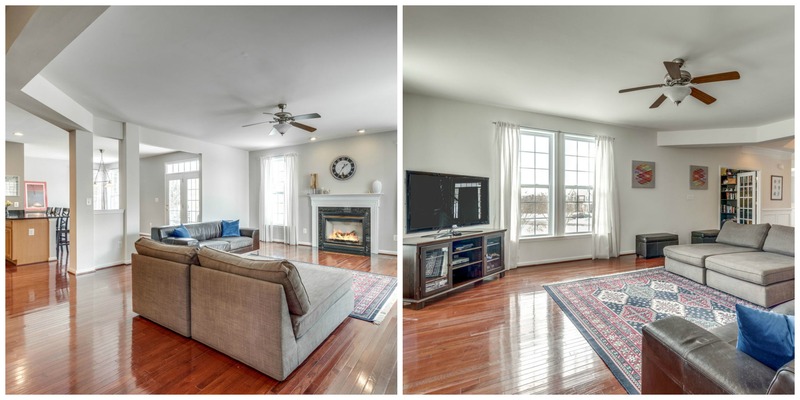 Peacefully private with a true neighborhood feel, yet minutes to everything, shopping, retail, Dulles Airport and the soon-to-be Silver Line Metro stop. 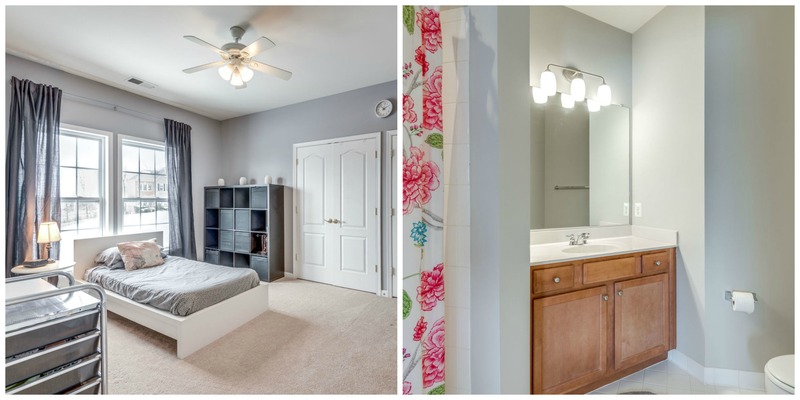 Enjoy the Broadlands amenities including outdoor pools, tennis courts, nature center, playgrounds, and walking paths.